The LitSat-1 CubeSat plans to carry a linear transponder and an AX.25 packet radio transceiver. 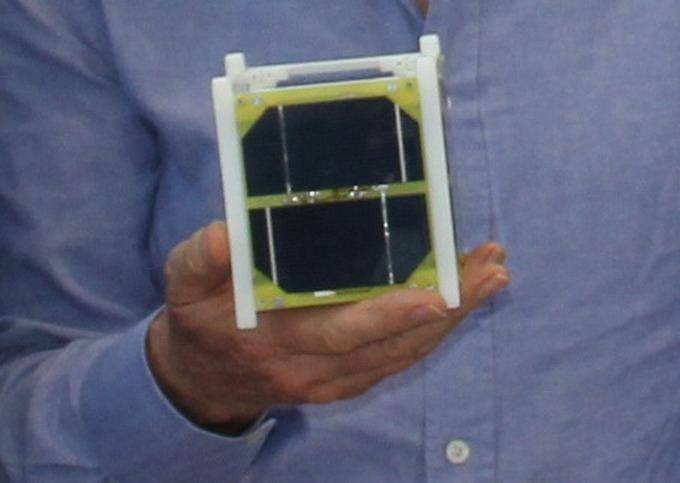 It is hoped that LitSat-1 will be among the CubeSats sent by Nanoracks LLC to the International Space Station (ISS) on the SpaceX CRS-3 mission in January 2014. It will be deployed from the ISS by the JEM Small Satellite Orbital Deployer (J-SSOD) of the Japan Aerospace Exploration Agency (JAXA). LitSat-1 is a 1U CubeSat project being developed by the Lithuanian Space Federation. The satellite aims to use low cost open-source software and hardware for primary and secondary flight computers that will control the payload consisting of an onboard VGA camera, GPS receiver. The IARU satellite frequency coordination panel have announced coordinated frequencies for LitSat-1.